The 2018 Red Bull Cliff Diving World Series kicks off tomorrow (2nd June) with another trip to Hell’s Gate in Texas. 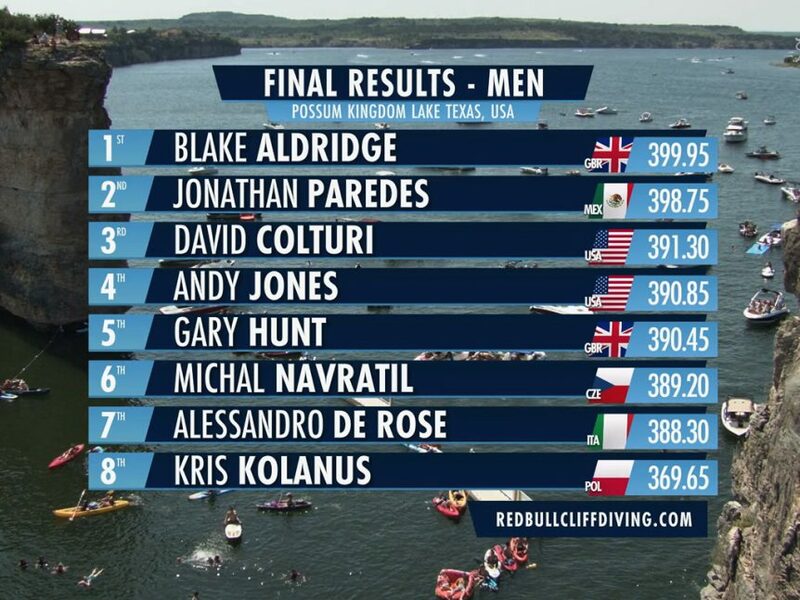 Blake is looking to repeat his 1st place podium position from last year along with Australia’s Rhiannan Iffland. Click Here to head over to the official Red Bull Cliff Diving site for more.